The Office of Student Life believes that leadership, both inside and outside of the classroom, should be celebrated. The Student Involvement Awards acknowledge the outstanding efforts of students, advisors, and student organizations during the current academic year and recognize the leadership achievements of our students in their academics and co-curricular activities. 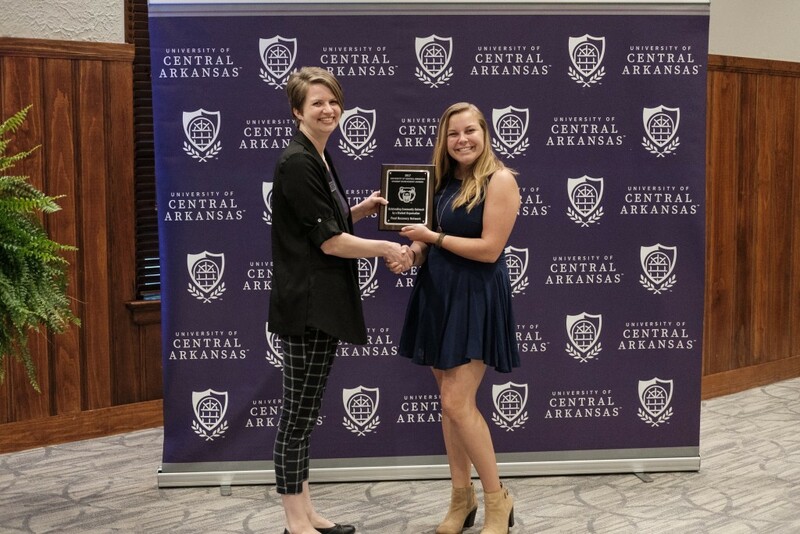 The Student Involvement Awards are given to UCA students, faculty, and staff who have made a positive impact on the UCA community. Successful nominations will include supporting documentation that demonstrates that the individual or organization has made a meaningful contribution in one or more of the following ways. Given to a recognized student organization, this award recognizes the planning and presentation of an outstanding campus program or activity. An outstanding campus program demonstrates thorough event planning, effective utilization of budget and resources, and successful marketing strategies. Thorough nominations will highlight the value/impact of the program, the creativity of the event idea, the popularity (attendance) of the event, and will explain how the program met its intended purpose. Eligible programs will have occurred between March 15, 2017 and March 15, 2018. Given to a recognized student organization, this award recognizes the planning and presentation of an outstanding campus program or activity that provides meaningful community service. A service program is one that provides service to either the UCA community or the central Arkansas community through direct volunteer involvement, capacity building, or philanthropy. It engages as many of the organizational membership or campus community as possible. This program directly contributes to the mission and purpose of the organization and University. This program should encourage students to engage in service beyond a one-time experience. Given to a recognized student organization, this award recognizes the planning and presentation of an outstanding campus program or activity. An innovative campus program is one that introduce new ideas/activities to campus, engage students in unique learning activities, and consider the needs/concerns of diverse populations. Programs should be initiated/organized primarily by students and have a high level of student involvement. Thorough nominations will highlight the value/impact of the program, the need the event addresses, the popularity (attendance) of the event, and will explain how the program met its intended purpose. Given to a recognized student organization, this award recognizes the planning and presentation of an outstanding campus program or activity that provides meaningful dialog around or celebrates culture and diversity in its many forms. A cultural program is one that enables participants to gain greater insight, understanding and appreciation of culture and diversity. It engages as many members of the campus community as possible. This program directly contributes to the mission and purpose of the organization and University. This program should encourage students to engage in service beyond a one-time experience. 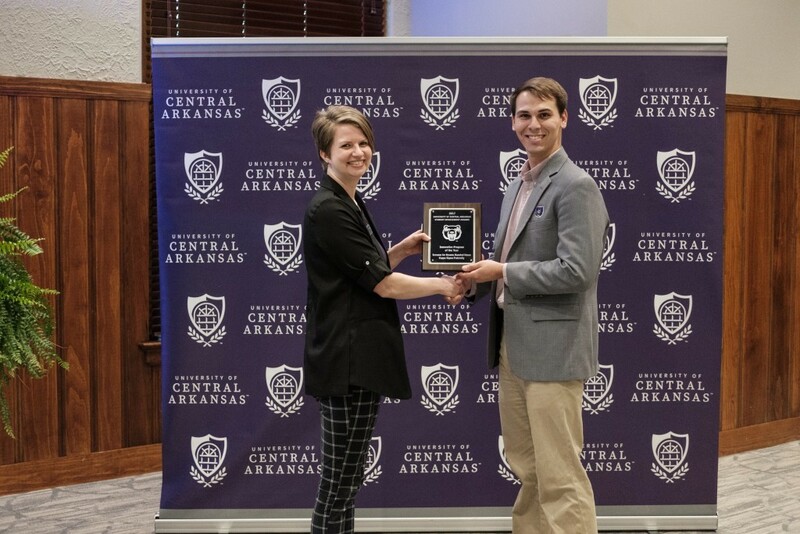 This award is presented to a recognized student organization that has shown a commitment to providing service and outreach to UCA and the local community. Outstanding community outreach consists of ongoing interactions with a community organization or agency, seeks to raise awareness of a community need, demonstrates a genuine care and respect for members of the community, and fosters learning and development for those participating in the outreach effort. An outreach program is not strictly a fundraiser, philanthropic event, or an awareness campaign. Eligible service and outreach activities will have occurred between March 15, 2017 and March 15, 2018. 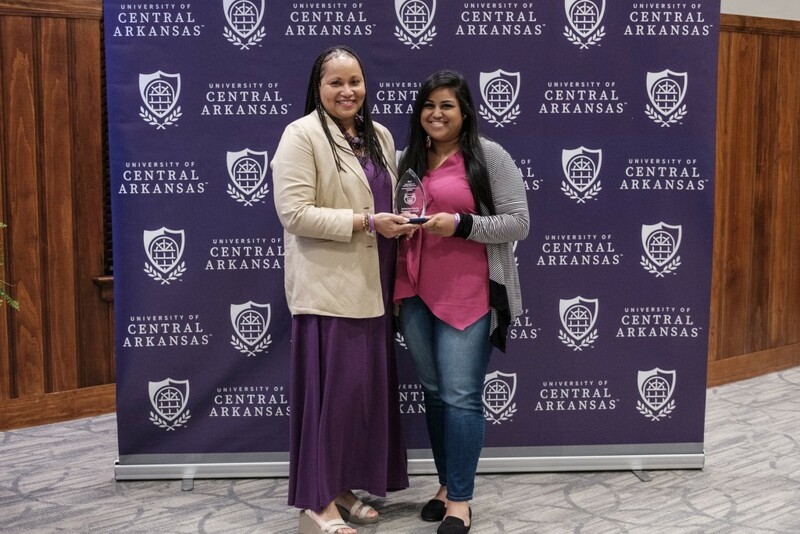 This award is presented to a new recognized student organization that has exhibited success in advancing the organization’s purpose, maintaining effective organizational operations, and making a meaningful contribution to the UCA Community and the surrounding community in its short time as a RSO. 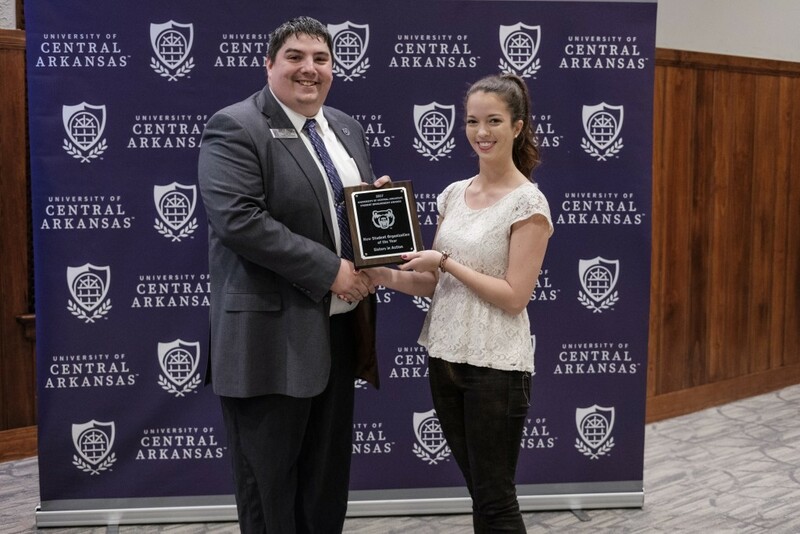 An outstanding new student organization shows commitment to offering its members a worthwhile experience and can demonstrate efforts to provide dynamic campus activities/programs, personify exemplary leadership, foster the idea of community service, and establish a presence within the UCA campus community. Organization must have been formed/reformed in the last two years. 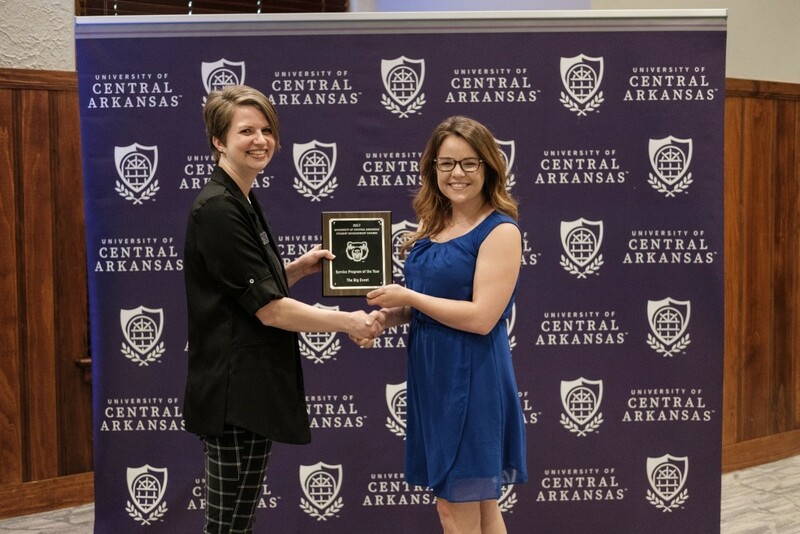 This award is presented to a recognized student organization that has exhibited success in advancing the organization’s purpose, maintaining effective organizational operations, and making a meaningful contribution to the UCA Community and the surrounding community. 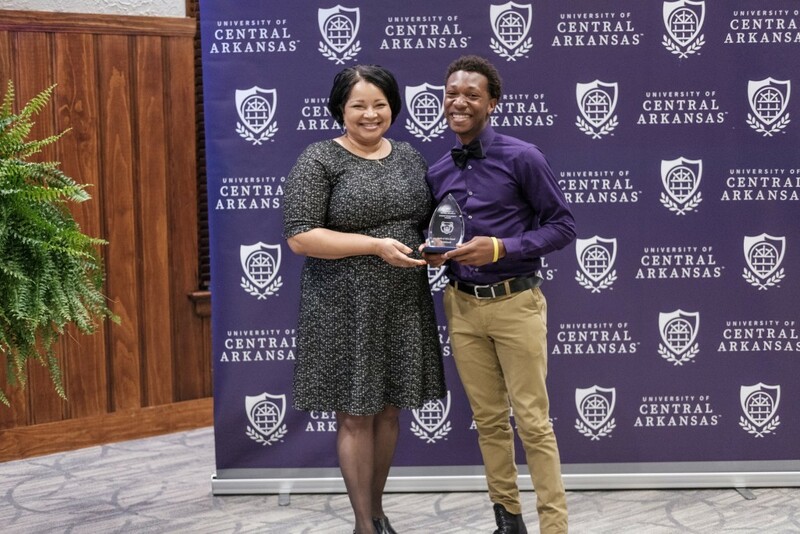 An outstanding student organization shows commitment to offering its members a worthwhile experience and can demonstrate efforts to provide dynamic campus activities/programs, personify exemplary leadership, foster the idea of community service, and establish a presence within the UCA campus community. 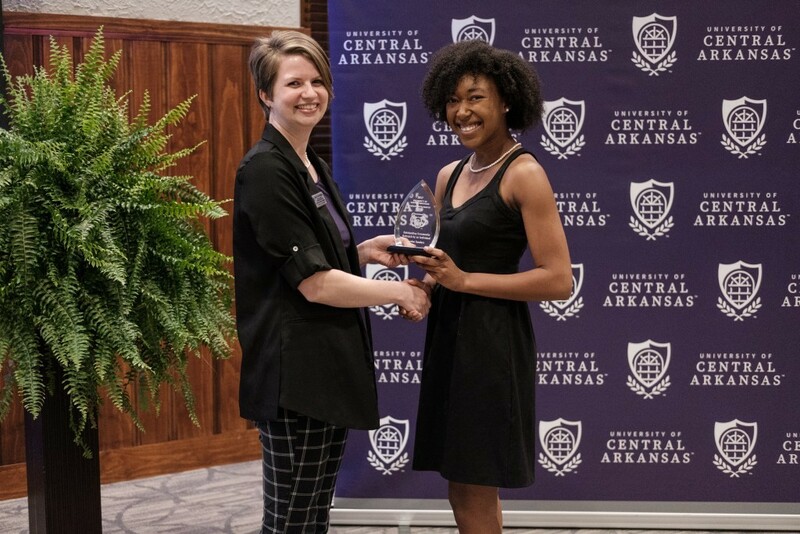 This award recognizes a student who demonstrates outstanding initiative and contribution within the UCA campus community while maintaining high academic achievement. This award is given to a student who is dependable, dedicated to an organization, group, team or unit and has shown significant, positive growth in their leadership skills and consistent implementation of their leadership talents. Additional consideration will be given to the student who is committed to community service, builds and maintains beneficial relationships with others, and strives to be a positive example for his/her peers. 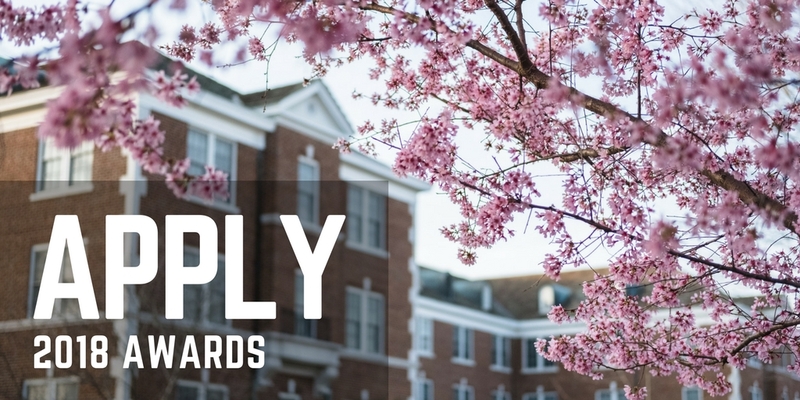 Nominations should list any campus/community involvement, highlight specific aspects of personal growth and leadership and show how the nominee demonstrates being dependable and dedicated to some organization/group/team/unit. Nominees must be a freshman or sophomore student based upon total credit hours. 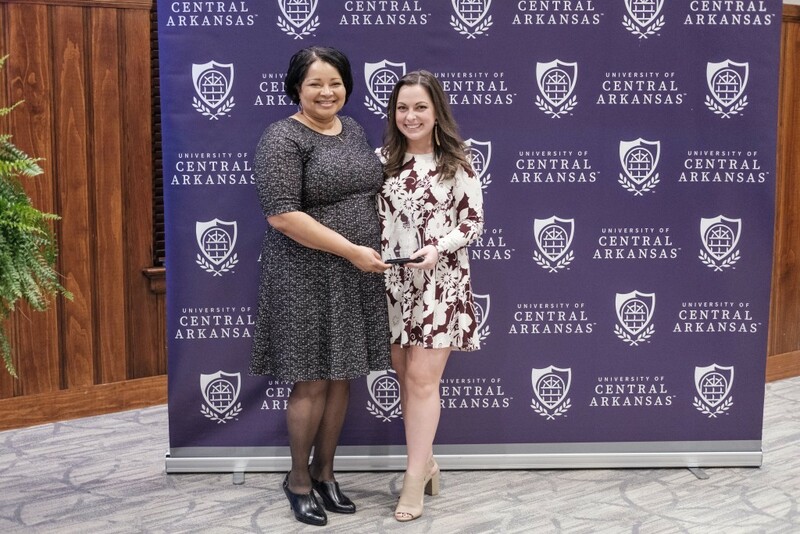 The Student Leader of the Year Award recognizes students who consistently demonstrate high academic achievement, seek out service to UCA and the local community, and display outstanding leadership qualities. 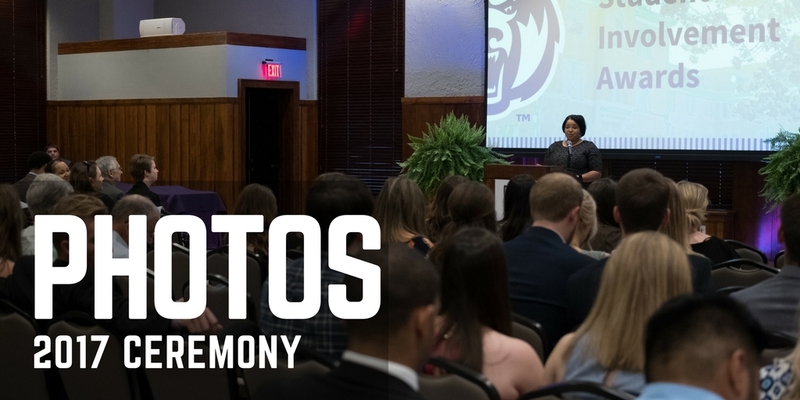 Nominations should list campus and community involvement, highlight specific UCA honors and achievement, demonstrate the nominee’s leadership in academics, service, co-curricular involvement and/or campus employment, and provide rationale for why the nominee is deserving of this recognition. Nominees must be a Junior/Senior student based upon total credit hours. This award is presented to a faculty/staff member who has served a recognized student organization above and beyond the established role as an advisor. This individual provided exemplary support to the organization he/she oversees. Nominations should include examples of how the advisor has provided exemplary support to the organization with specific attention on what going above and beyond the established role as advisor means to you and the organization. Nominating organization must be in good standing with the university. 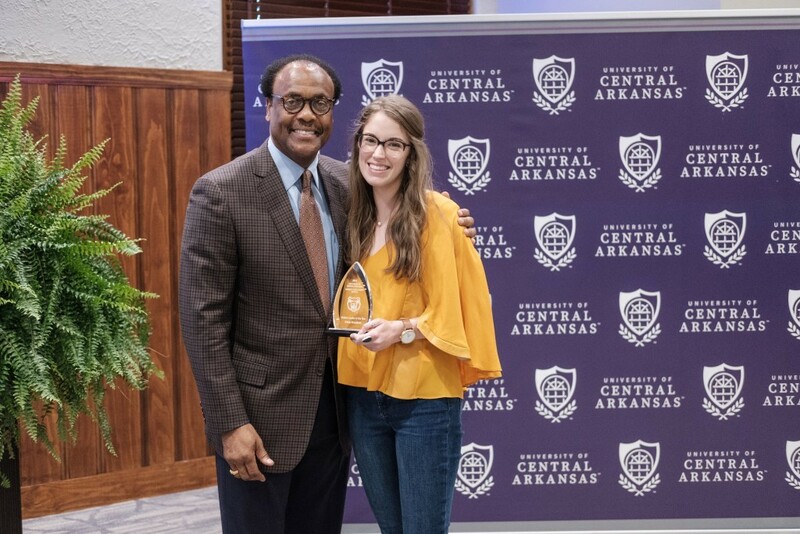 This award is presented to an RSO president who has consistently demonstrated passion for their organization and promoted activity on campus and within the community. Nominations should include an explanation of the president’s achievements with the RSO and demonstrate growth and activity on campus. Nominations may be submitted by an RSO president, member or advisor. 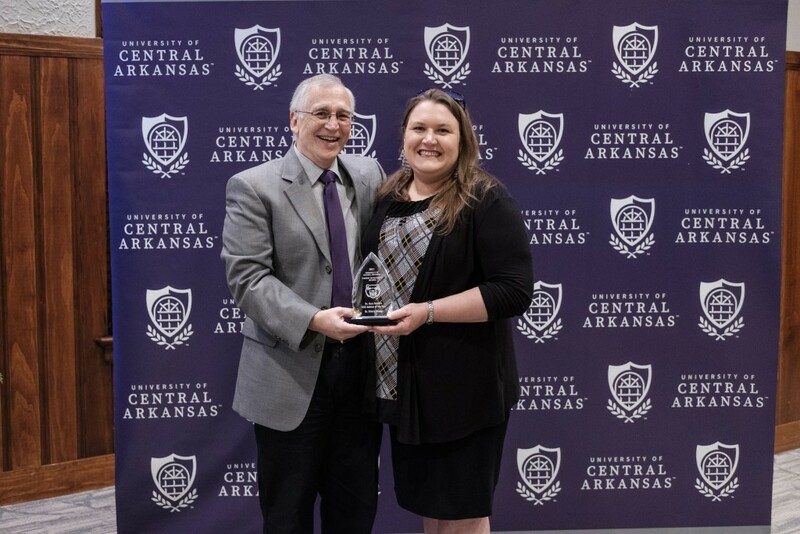 The Spirit of UCA Award recognizes students who bleed purple and gray through and through and who personify their love of UCA through their demonstration, support and promotion of school spirit and pride. 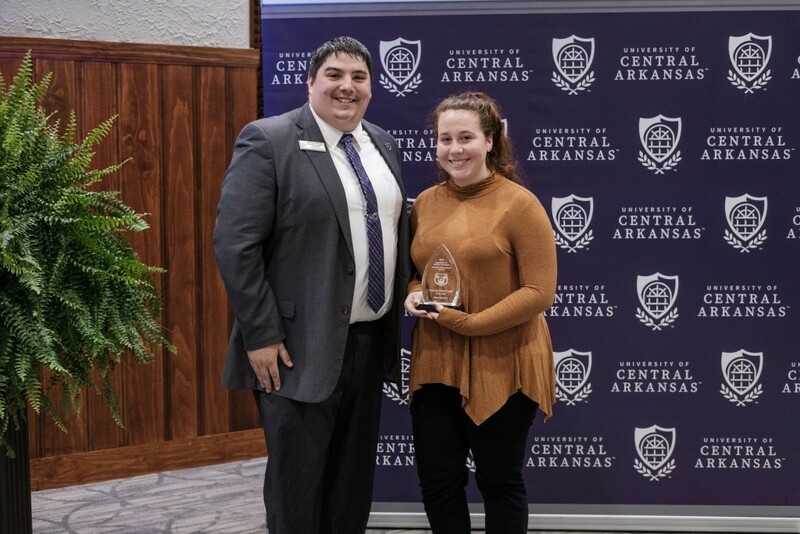 Deserving students maintain a positive attitude, show true sportsmanship, and demonstrate outstanding leadership and integrity through creative expressions of their school spirit/pride, and loyalty to UCA. Further consideration will be given to those who demonstrate high academic achievement and support for a variety of campus programming including athletics, student organizations and the cultural arts. 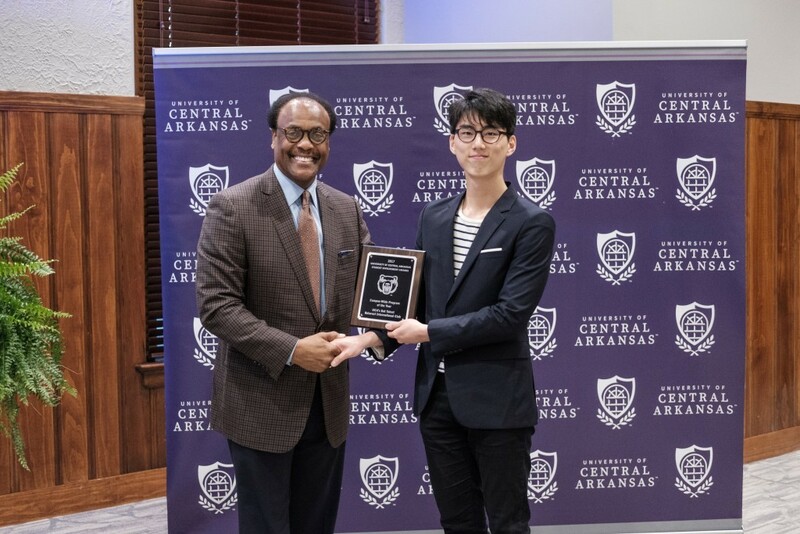 This award is presented to a student who makes volunteerism and service to UCA and the local/regional/global community a priority. This award is given to a student who has made an impact within an organization, community agency, and/or some other (less formalized) community partnership by leading with courage and being a positive role model to others. Nominations should highlight the community outreach efforts of the nominee and provide examples of the impact being made by the nominee through interactions with individuals within the community. The award recognizes an individual whose commitment to diversity and inclusive excellence on campus and/or off campus has made a significant impact on various underserved groups in a positive way. This individual has improved conditions at UCA and within the community that have enhanced society. Student nominees must be in good academic standing. Student nominees must be enrolled during the semester the award is given. Typically, work done as part of a compensated role is not considered, however extra-ordinary achievement by a student who goes above and beyond the normal expectations of work will be considered. Please indicate in your nomination if this is the case.